Contents of this website are subject to change. Please contact us for latest details. All Services are subject to Terms & Condition. 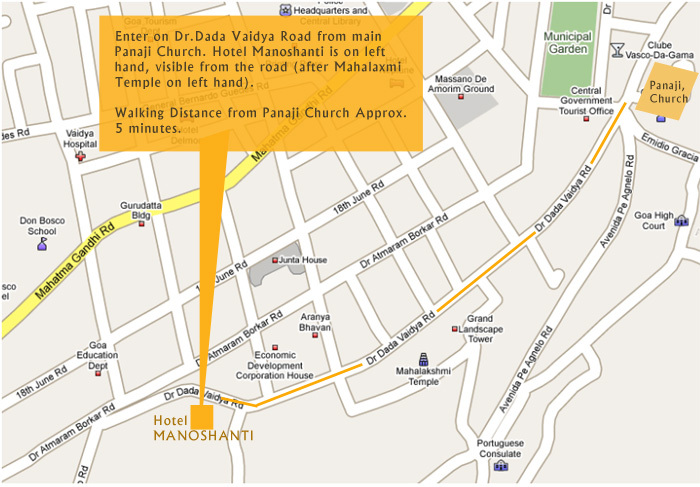 © Hotel MANOSHANTI. All rights reserved.